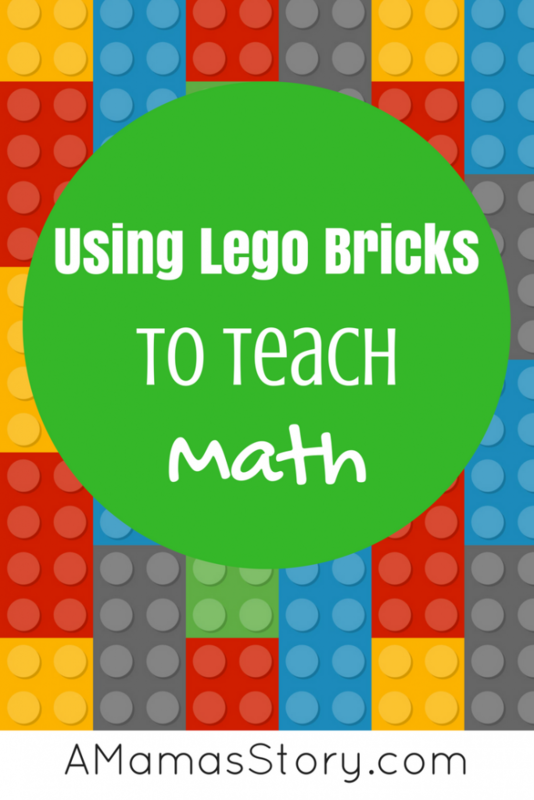 Kids love Lego bricks and using Lego to teach math can make it so much more fun for kids. Math is one of those subjects a good majority of people dread learning. It starts out so simple, makes so much sense than suddnely, fractions, algebra, and other higher math topics throw us for a loop and finding hands-on ways to learn them gets harder each time. The good thing about Lego is that they can be brought into the tougher math subjects allowing for a hands-on approach. Make basic repetition fun with legos. We first began to use Lego bricks when we worked with Singapore math in the early elementary years and needed some concrete work to complement the abstract, mental math. You could write on Lego with sharpies–either the permanent kind or the dry-erase kind. Using a sharpie, write out math problems on larger blocks and the answers on smaller ones. You can keep little ones busy for hours as they work to match facts to answers over and over, eventually memorizing the answers without even noticing. When the challenge fades, add a timer. If you’re using a dry erase marker, you can easily remove your marks with an eraser. Geometry has never been so much fun. Building 3D shapes out of Lego brings math to life. You can get hands-on with measurements like never before. Mass and volume can be measured rather than simply estimated. Finding the volume of a sphere is fun. Many of us struggle with fractions. Something about cutting a whole and breaking it down then adding them together can be so hard to “see” in your head. With Lego, you can get hands on and take apart a shape into pieces, put it back together again, and actually understand the lesson because your mind is no longer struggling to see what you are working with. This is an excellent way to take away the anxiety of fractions. Multiplication and division are easy to envision with the bumps on Lego. For example, the 4×1 block is the perfect demonstration of 4 times 1. When you count them, you have 4 bumps. To use this to your advantage, you can place several together alternating colors to show each row. 6 4×1 blocks will give you 12 bumps etc. To teach division, you can put two 4×1 bricks on top of a 4×2 brick. Discuss how if the 8×2 brick were split into two you would get the 2 4×1 bricks as a result. The important part about using Lego for math is to keep it fun, active, and enjoyable. Lego makes an amazing math manipulative that most of us already have on hand and ready to go when needed. Your child will remember lessons that bring one of their beloved toys into the mix. Legos are a great “toy.” When I cleaned out my kids’ toys, I kept the Legos for grandkids or visitors. I wish I had seen your post back when my kids were young. You have great ideas and I think they would have worked well with my son, in particular. We also used Singapore Math, btw, and really liked it for Elementary. We liked Singapore math but using the lego bricks definitely helped us understand the mental math. 🙂 And as I wrote earlier, I now buy legos in bulk; they’re loved and enjoyed for hours! Thanks so much for visiting. They’re great tools to use for teaching math skills. 🙂 Now I buy them in bulk, and we always find great ways to use them. Thanks so much for visiting. What a great idea! Kids love to learn through play. 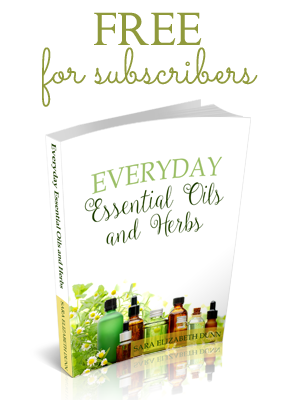 Thank you so much for sharing a wonderful way to make learning fun with us at Hearth and Soul. Legos are phenomenal things, aren’t they? I love stocking up on them, and if you can find them in bulk they’re not that expensive.